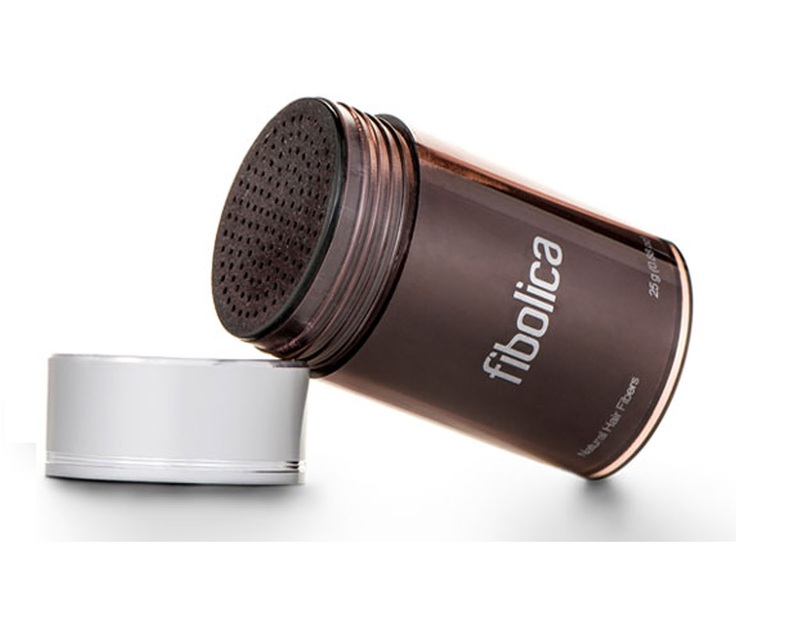 I get a lot of products to review and run giveaways on and Fibolica's Hair Thickening Fibers was one of them. I've used thickening fibers before for my eyelashes but wasn't crazy about it because I didn't want anything that could easily irritate my contacts. Now my hair isn't thinning...it's actually the complete opposite and is at its thickest in the crown, so I decided to give this a try on my hairline to see if my baby hairs appeared thicker than normal. The results were okay. I didn't need to use a lot of it because of the fact that I have thick hair as it is but I did like that it wasn't a messy product, didn't have a weird smell, and did give the illusion of thicker hair around the area that was always naturally sparse.